Even a photo-inspired video showing the layout of the home from room to room. More recently, we've begun to offer virtual reality house plan videos (VR) of select houseson an exclusive basis. These VR videos provide for a truly enhanced walk-through experience like no other! By utilizing interactive tours of both the inside and outside of your future home, you get to experience the layout before you move in. You can feel the livability of your house, discover the flow from room to room, and feel comfortable with your decision without ever breaking ground. We're happy to be at the interactive forefront of home building and strive to offer the best customer experience we possibly can. 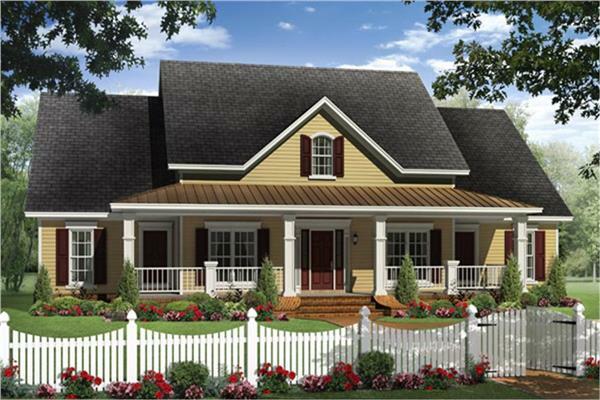 As we receive them, we will continue to add house plan videos to this collection. If you have any questions, please don't hesitate to contact us. We appreciate your input and suggestions.